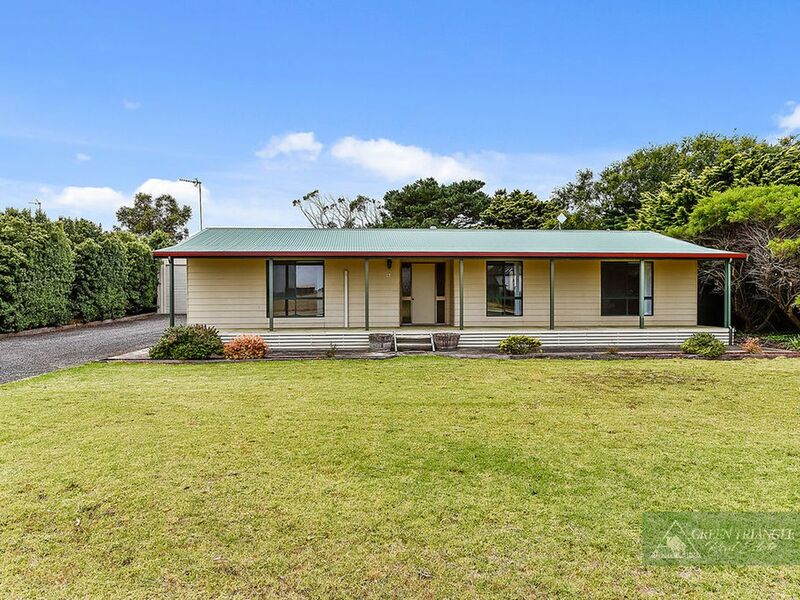 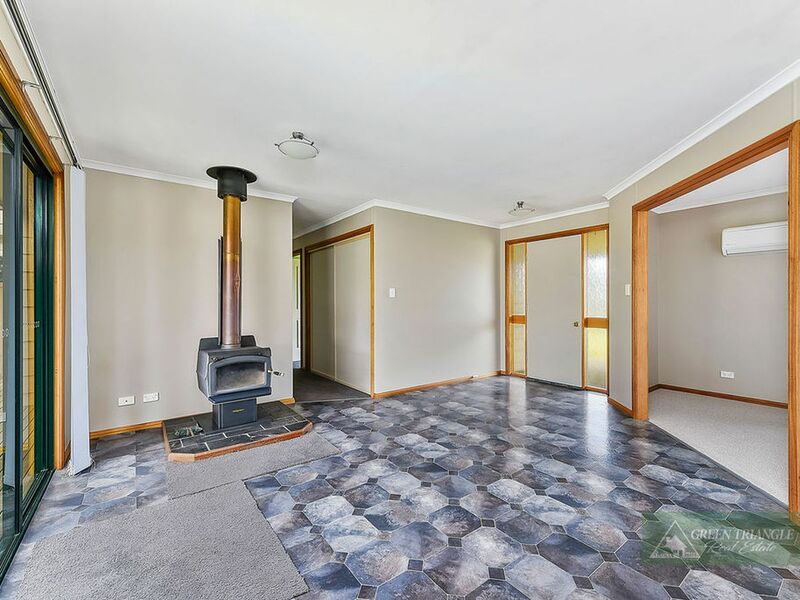 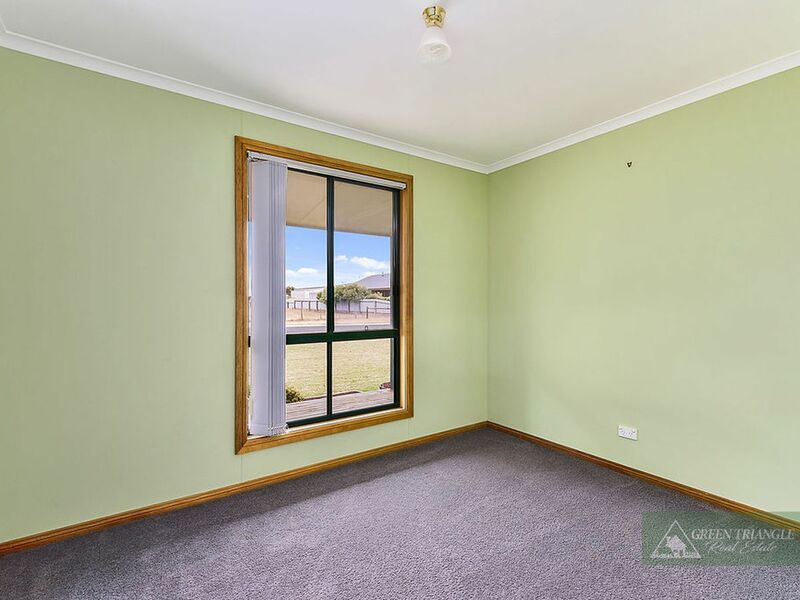 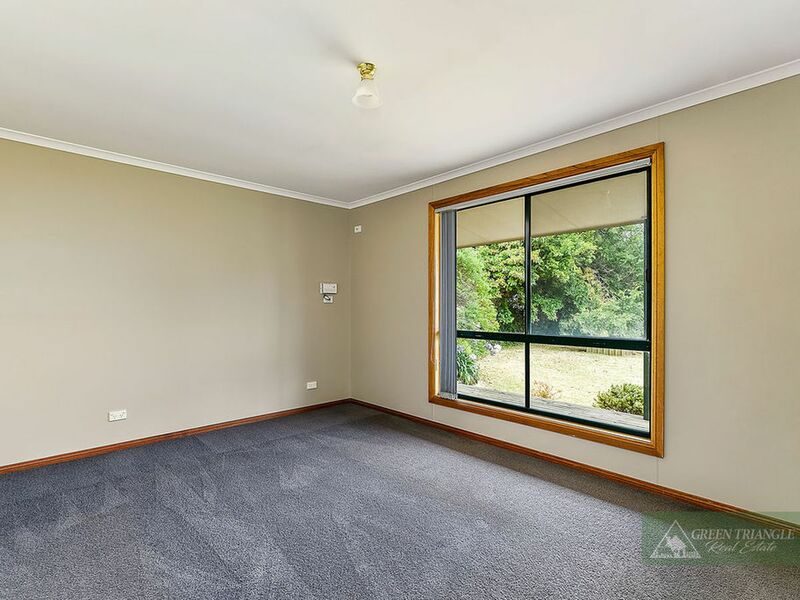 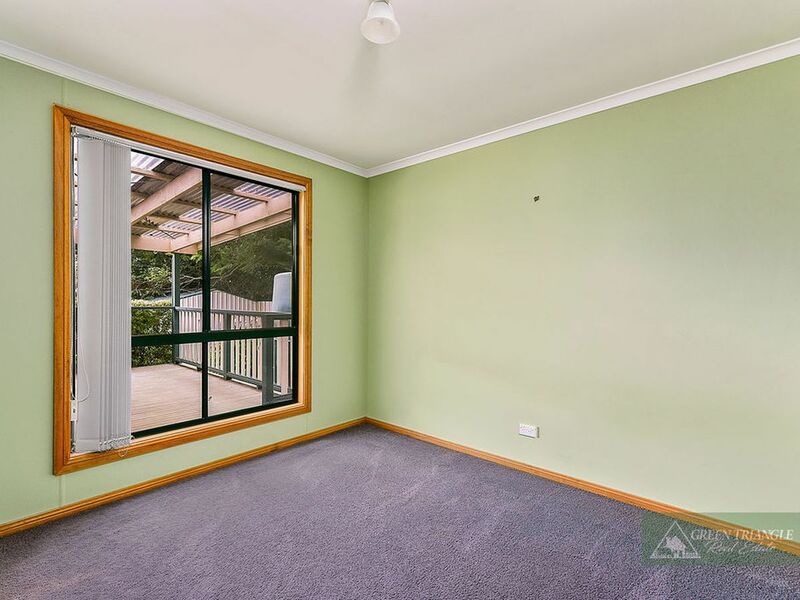 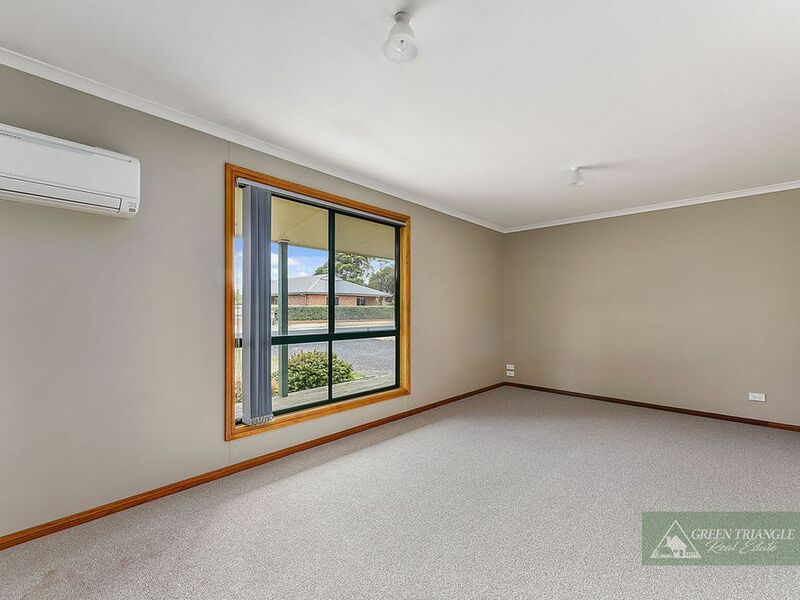 Located in the friendly Township of Allendale, close to the local school, the Allendale store and just minutes to the sea, lies a home perfect for the first home buyer, retiree, or some one simply looking for a peaceful place to call home. 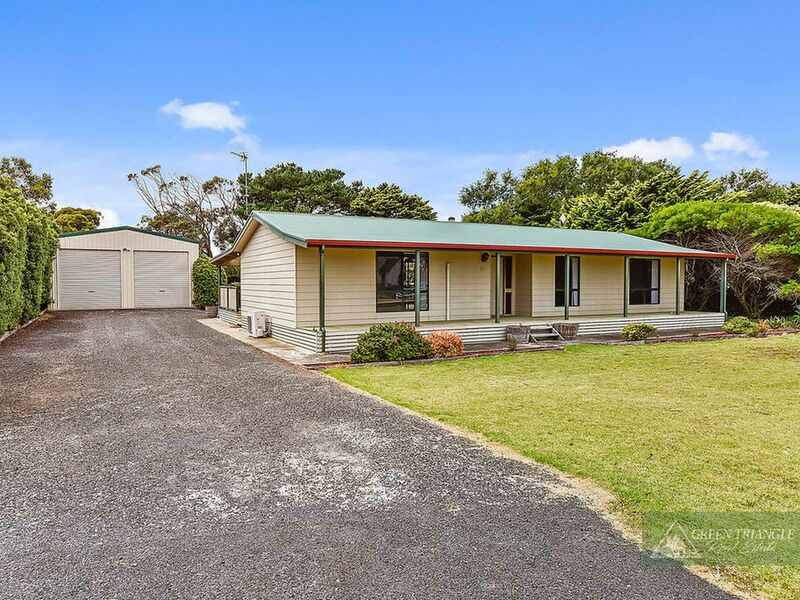 This blue lake home is set on a generous 1989m2 allotment and offers three bedrooms, open plan living, kitchen with electric cooking, lounge with reverse cycle air conditioning, dining area with slow combustion wood heating and bathroom with bath, shower and vanity and a separate toilet. 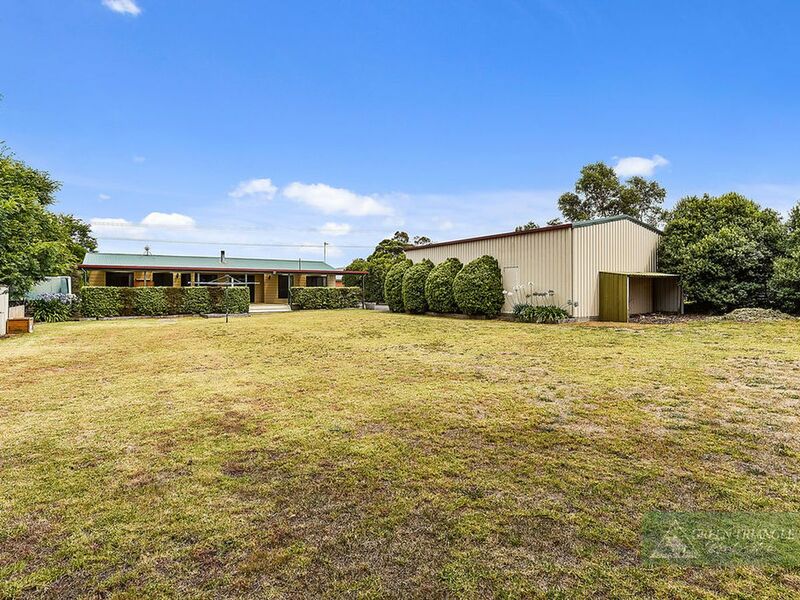 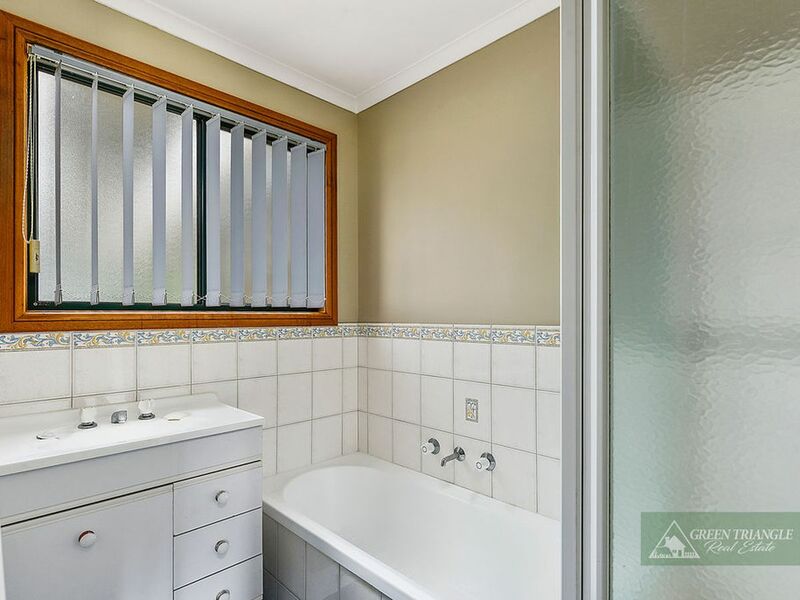 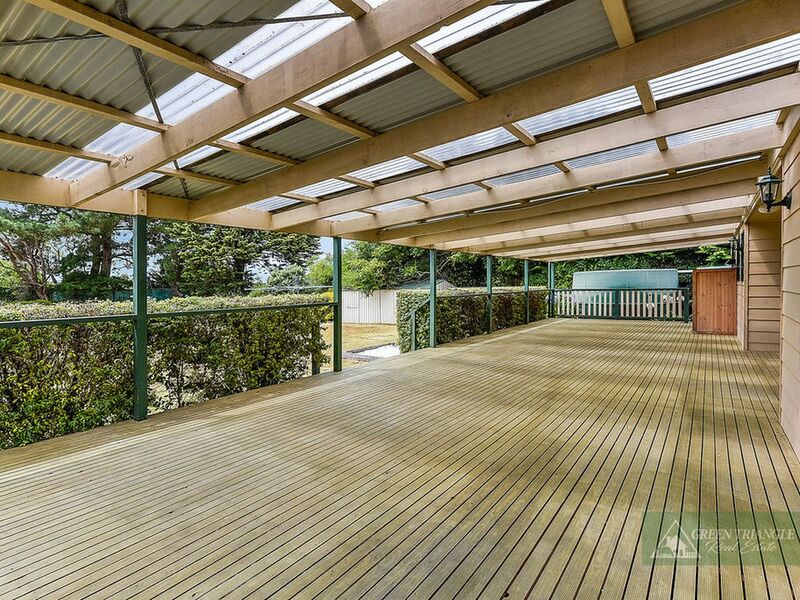 Outside features include an impressive sized undercover entertainment area, private rear yard, established gardens, rain water and a fully equipped bore. 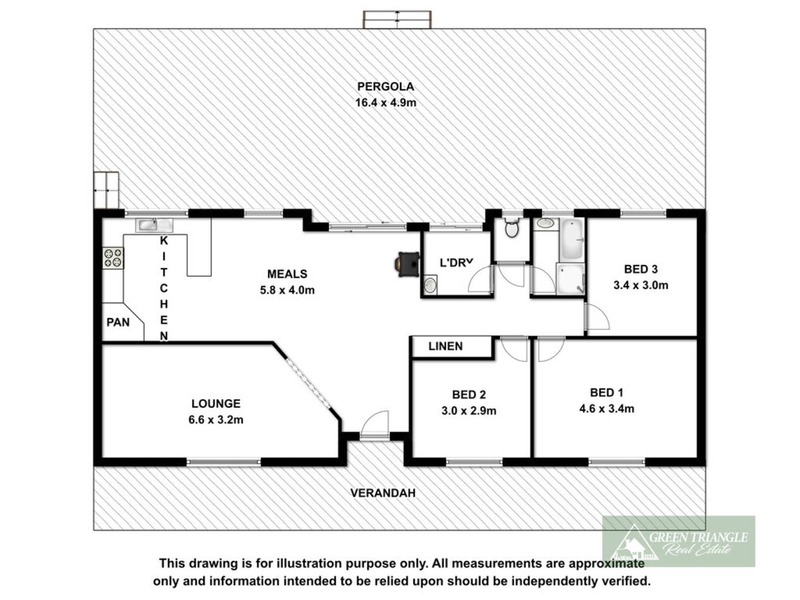 Need room for the boat or caravan? 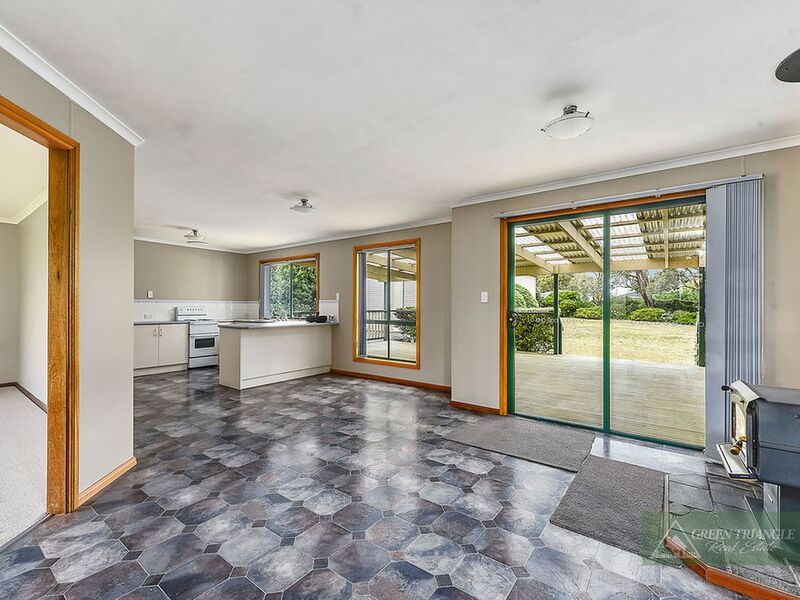 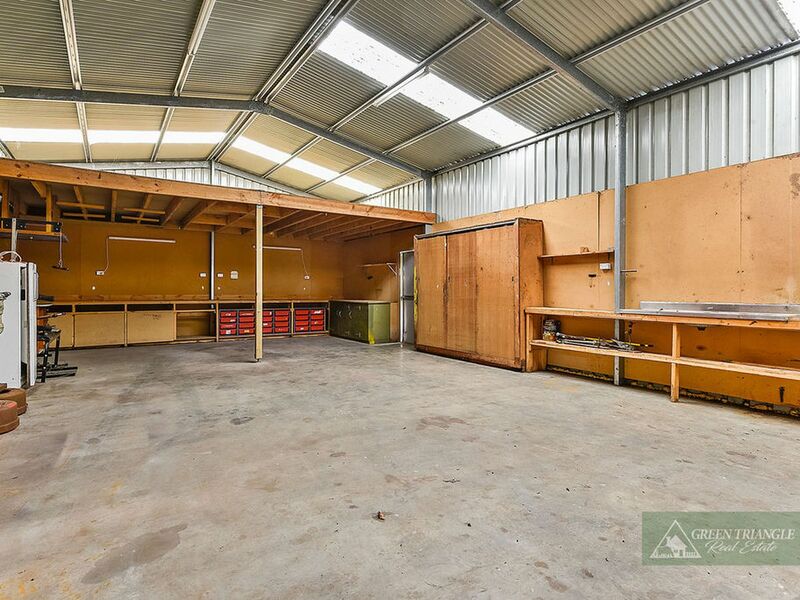 You will love the spacious 7m x 12m, high clearance shed with cement floor and power, plus a wood shed and garden sheds. 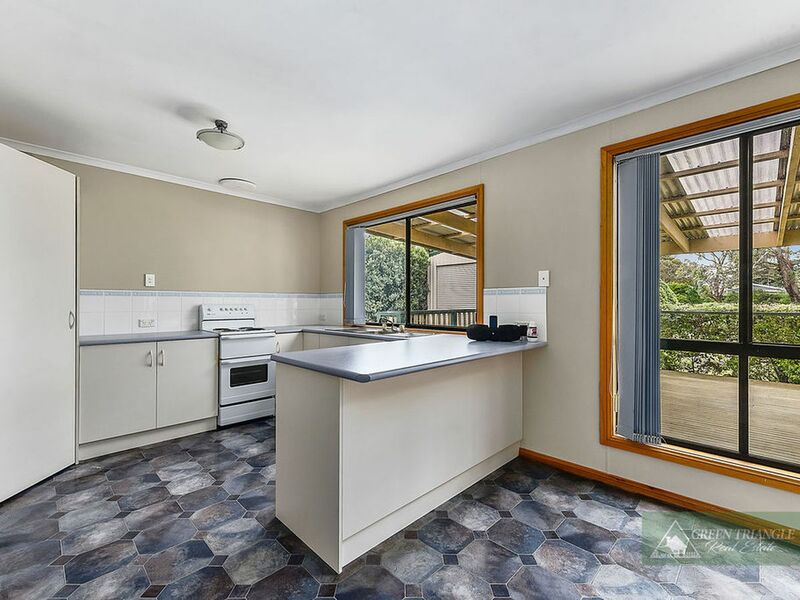 Inspect this property today to appreciate all it has to offer, and its convenient location.